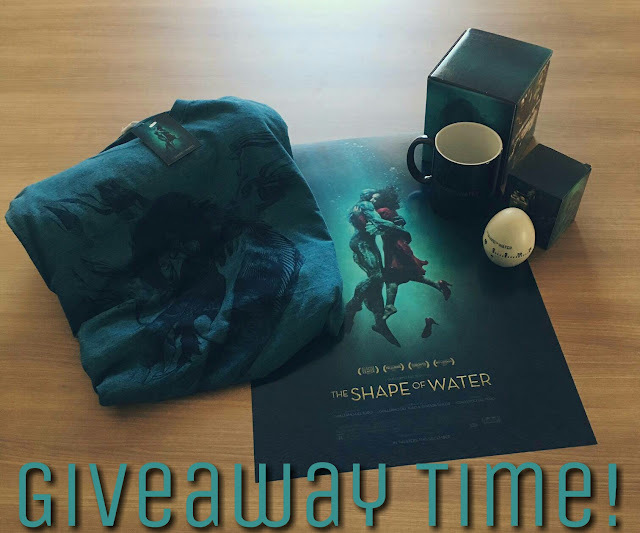 Fiendish Fancies And Fox Searchlight Pictures The Shape Of Water Giveaway! BIG news! Fiendish Fancies and Fox Searchlight Pictures have partnered on the Canadian release of Guillermo del Toro's latest film, THE SHAPE OF WATER. If you live in Toronto, Vancouver or Calgary, you have a chance to attend an advance screening of the film with a friend and win a special THE SHAPE OF WATER prize pack. 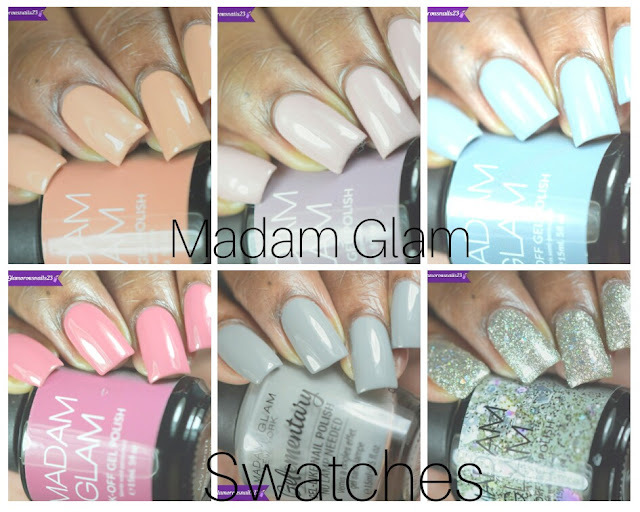 To enter head on over to my Instagram and follow the rules!